Creating a permanent record of a loved ones’ life is a powerful and beautiful way to commemorate them. At Colonial Granite, we ensure our memorials are a lasting record, too. As the national capital region’s only authorized dealer for the renowned Rock of Ages quarry in Stanstead, Quebec, we offer our clients the world’s finest granite products and most complete warranty. 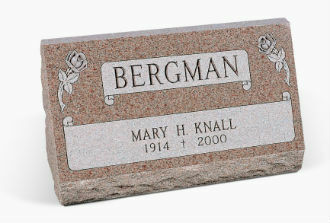 And with the Rock of Ages Sealmark of quality on all of our products, we ensure your memorial will never crack or prove defective in any way. 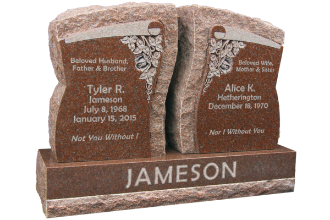 Memorializing a loved one in stone is an opportunity to express their life in a truly unique way. Colonial Granite’s craftsmen can expertly add those personal touches—whether through words or images—through etching and shape carving. Whether you wish to remember your loved one with a simple approach or a quote that captures the essence of their life, we will reflect your design and wishes. All of our lettering, shaped carvings and impact etchings are done by our craftsmen, in house and to your exact specifications. 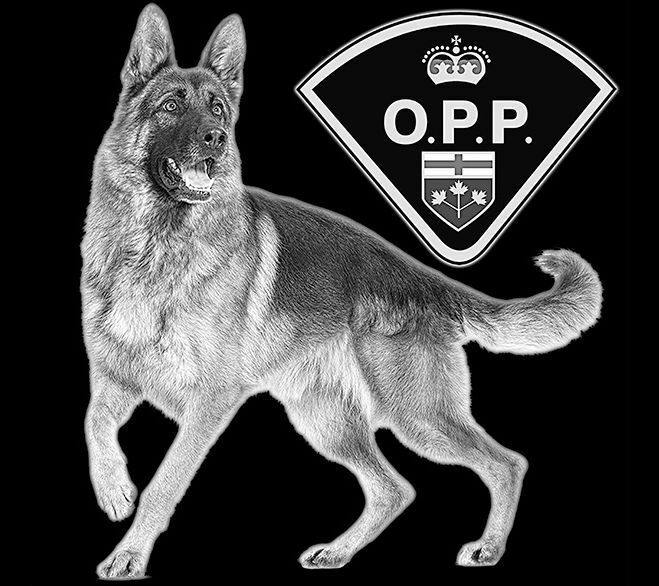 Big or small, pets are family members who deserved to be remembered. 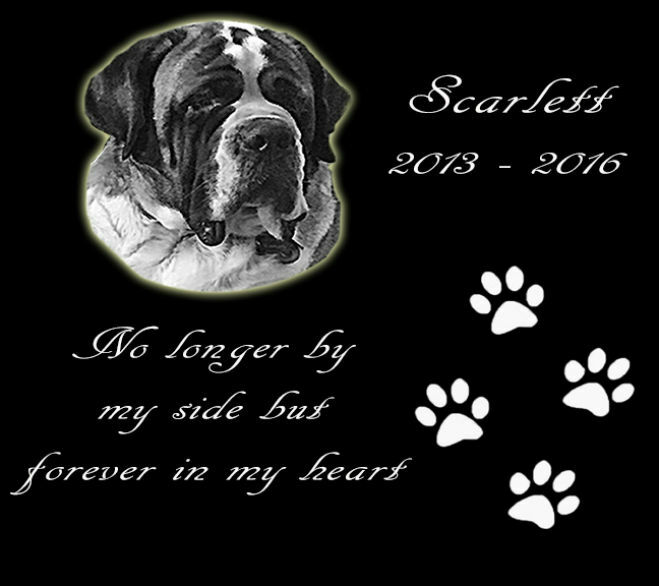 We offer a wide range of pet memorials and carved and laser etched urns, all of which can be personalized with lettering, quotes or images of your choice.